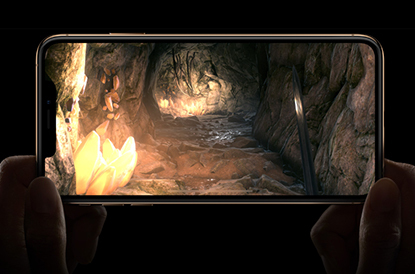 Apple have unveiled the stunning iPhone XS, featuring a Super Retina 5.8 inch Display, improved Face ID, advanced dual-camera system & powerful A12 Bionic processor. £1416.99 total cost over 2 years What's This? £1176.99 total cost over 2 years What's This? £1172 total cost over 2 years What's This? £1210 total cost over 2 years What's This? £1222 total cost over 2 years What's This? 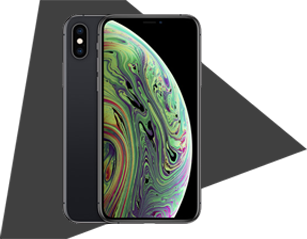 Apple iPhone XS comes with Super Retina Display, meaning you get a larger 5.8 inch display from a smaller 2436x1125 handset. The OLED screen allows for an incredible HDR10 experience, showing breath-taking colour ranges and accuracy. True Tone technology adjusts light on the page to your environment to create a natural viewing experience. This will make movies & photos even better to watch than ever before on an Apple device. 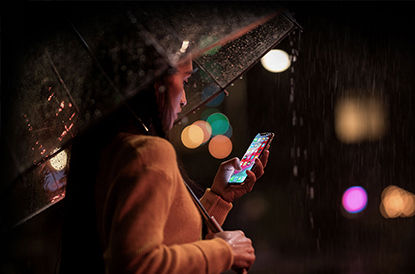 iPhone XS is also water resistant. 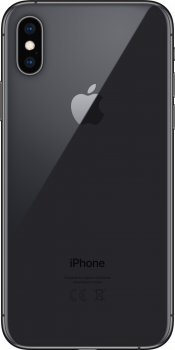 Certified to IP68, meaning you can submerge your iPhone for up to 2 meters for 30 minutes. 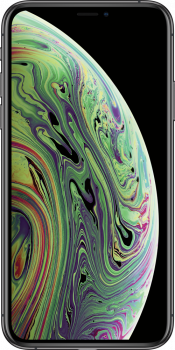 iPhone XS has also been tested on multiple liquids, like fruit juices, coffee, beer and more. Other new features of the new screen are the lack of a home button, with handy shortcuts to help you navigate and multitask simplified. 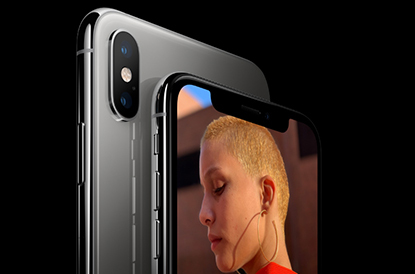 Apple has updated their camera technology to deliver stunning smart photography and video. The dual 12MP rear camera system uses advanced algorithms and the new powerful processors to take incredible snaps. Smart HDR uses faster sensors and zero shutter lag to bring more depth, shadow detail and sharper action shots. Bokeh technology creates artistic background blur to capture portraits. The camera sensors have been improved to provide more detail in low light. The 7MP TrueDepth front camera with Enhanced Portrait modes allow you to adjust the background effect once you've taken the photo. The Neural Engine in the new processor uses machine learning to analyse your photos, and combines several takes into one show-stopping picture. Additionally 4K video allows you to film in high quality in low light, as well as all-new video stabilisation technology keeping your videos focused. This is the smartest, most powerful chip Apple has created. Made up of a 6 core CPU, 4 core GPU and new machine learning Neural Engine, the A12 Bionic delivers up to 15% faster performance on 50% less power than the previous A11 model. 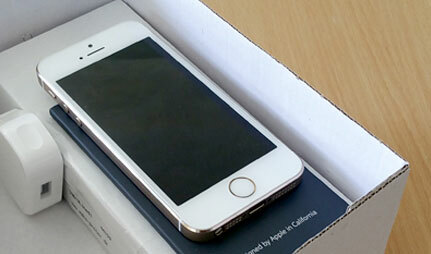 Apple claims that this will make apps load up to 30% faster for a seamless experience. The heart that drives this performance is the Neural Engine. This smart processor has real-time machine learning that recognises patterns and predictions to make your experiences customisable. This power makes things like AR experience and mobile gaming super-fast and immersive. All this new power is also efficient, meaning you still get great battery life. Looking to create a backup for your Apple device? Find out how to safeguard your iPhone, iPad, iPod and Apple Watch content.